From the cradle to the classroom, today’s children start using technology at a very early age. Many students are now so entrenched in the technological world that they no longer comprehend the need for such basic skills as taking notes by hand or doing simple mathematical calculations without a calculator. E-books have replaced paperbacks, and social media platforms like Instagram have replaced passing notes in class. Ask a modern-day student about an encyclopedia, and you’ll be met with a blank stare because Google is the way to research. What does this mean for modern teachers and administrators? Those in the educational field must integrate the latest technology if they want to keep their students engaged. Here are a few ways to do it. There are many forms of technology that can be incorporated into the modern classroom. From SMART boards to cell phones, the possibilities for the creative educator are endless. Take the new smartphones, for example. With its water-resistant S Pen, the Samsung Galaxy Note8 is the perfect tool for students to use to take notes. Install the Evernote app, and teachers can create folders that are easily accessible to students and parents. In addition, the notes replace the thousands of handouts teachers must create each year, many of which wind up on the floor or the parking lot rather than in students’ hands. Even better? The app syncs with different devices, so teachers and students can access the notes from multiple places. Since most students consider planners are a thing of the past, apps like Remind come in handy for messaging students and parents. Phone numbers aren’t needed, so there are no privacy concerns, and teachers can schedule reminders. Parents and students receive the reminders for tests and assignments. Convenience isn’t the only reason to include technology in the classroom. According to TeachHUB, students find even boring and difficult lessons more fun when they’re presented on a tablet or a laptop, and students also found the information easier to remember when they learned it using a form of technology. For those students who prefer to learn at a faster or slower pace, technology-based lessons allow them the freedom to learn at the speed with which they are comfortable. As we move further into the 21st century, technology takes up more and more of our lives. In the workplace, a basic grasp of technology is a requirement for most jobs (even those not centered around computers), and students who have spent time with various forms of technology are more prepared for life after school than those who have less exposure. The days of textbooks and pencil and paper are over, and the world of education must embrace new technology if it is to prepare the next generation for the future. In a layman’s term, a classroom must entail some building with desks and a chalkboard where students and their teacher meet to engage on matters of academic interest. Thinking of a classroom in such terms is right but not complete. Over the years, technology has shifted the nature of learning through innovative approaches that include the online classroom. 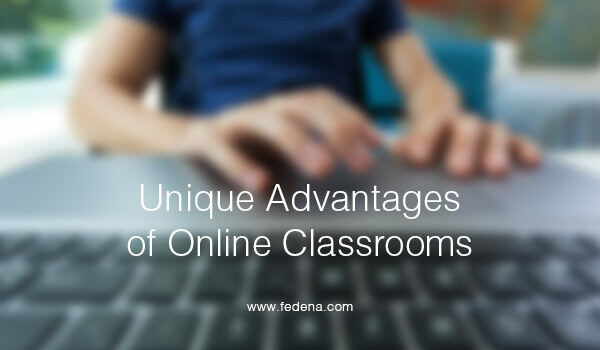 The good part about online classrooms is that they have nearly every advantage that one would expect from a normal classroom plus the extra advantage of convenience. In fact, online classrooms are more engaging, versatile and exciting than the conventional classroom because they bring together learners from multiple backgrounds and experiences. Usually, online classroom teachers have various options of capturing and retaining the interest of their students. Comparative surveys between online classrooms and the walled classes have established that the online option gives the students more quality think-time because of the unique qualities of the teaching techniques. Naturally, technologically savvy learners are more inclined towards online classroom discussions than face-to-face discussions. Use of videos with impressive graphics helps to spur the interest of the learners in the subject. Besides, the videos aid enhance the understanding of the lesson. The level of concentration is higher than in a conventional setting and the discussions are less likely to veer off the course of the subject like they usually do in a traditional classroom. Overall, this advantage eventually translates into faster learning and long-term interest in the subject matter. You do not expect to incur the same cost of learning in an online classroom like you would spend in a conventional learning environment. Online classrooms require lesser logistics and most learning materials are availed for free on the internet. Many people prefer the online option because they spend less money and benefit from a variety of courses. Enrollment, registration and commencement of the courses are easier, faster, cheaper and highly convenient for people who distaste the logistical challenges that are associated with the traditional classrooms. In general, the online classroom offers high quality and convenient learning at very affordable costs. This option encourages people to pursue their career courses without ruining their financial stability. Read More: How blockchain technology can be used in the classrooms? Nothing pleases the modern learner more than the advantage of learning from the comfort of their homes or offices. With online classrooms, you can even learn while holidaying on the beachfront resorts of the Bahamas. Naturally, learning is a continuous process that should never be hindered by the routine of the learner. Online classrooms allow you to explore the delights of technology as you broaden your knowledge on your preferred courses. Corporate executives who wish to study a special course, but have no time to attend a classroom have the option of the online classrooms to help them realize their dreams. Recent technological innovations allow for increased interaction of students and instructors, which helps to enhance the social intelligence of the learners. In every sense, this model of learning is the best solution for the fast-paced modern societies. Centre for Science and Environment (CSE), the New Delhi-based public interest group, is conducting the Green Schools Programme (GSP). This programme has been running for past eight years and 2500+ schools across India have carried out a rigorous audit on environmental practices within their premises, following a set of guidelines outlined in CSE’s Green Schools Audit Manual. 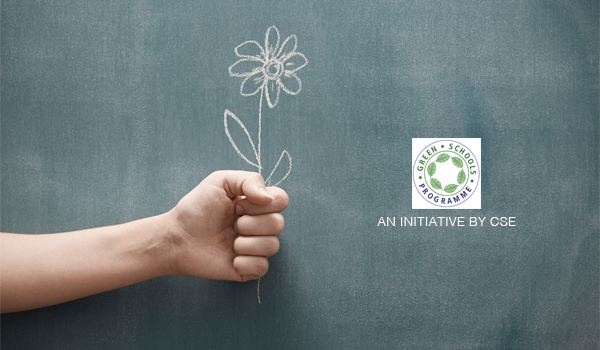 GSP aims to kindle the spirit of environment conservation among school students. Our programme seeks to foster environmental literacy by moving beyond theories and textbooks and focus on “doing”. The programme helps schools to audit the use of natural resources, provides them the methodology to assess themselves as environmental managers and plug the identified gaps. The audit allows the students to understand what is taught in the classroom better, with emphasis on teamwork and collaboration. For example, Measuring of garbage collected (Maths); Composting Methods (Biology); Narrative report (proficiency in English); Online submission (computer application); Waste Management Campaign (Civics/ Social Studies), etc. The audit is open for registration and you can submit your report by Oct 31. Register at http://www.greenschoolsprogramme.org/registration/ and become a Green School*. Help us spread the green message through your students so they can be adequately prepared for the future they will inherit from us. The collected reports will set benchmarks for environmental practices in schools which can be used by your school for further improvements. You can access the performance dashboard in March, which will enable you to compare your performance, year on year. Following the GSP audit, a Delhi school introduced solar panels resulting in 12% decrease in electricity billing. Another school (in Chhattisgarh) increased the amount of waste water they reuse from 9000 litres to 22,240 litres. These are just a few examples from a long list of benefits that the participating schools got from GSP. *A Green School is a resource-efficient building – one which uses less water, optimizes energy efficiency, generates less waste, catches and recycles water and provides healthier space for its occupants, as compared to a conventional building. All around the globe we are witnessing a transition towards collaborative learning. Our idea of collaborative learning arises from problem-based, case-based learning, team work, discussions, and other ways in which student is an active part in the learning process. Communities, also known as the wave of the future, are one of the top three most important components of e-Learning portals. This post will tell you about the ten tips for using collaboration tools in e-Learning. The benefits of collaborative learning are immense. It lets the learners gain from the experience of their peers and help them acquire and retain information in a more involved and engaged way. Therefore collaboration tools deserve special attention as an e-learning professional. But how do you use them? The first requirement is to put focus on usability and accessibility when making the choice of collaboration tools for your eLearning course. In addition, you should also consider how the collaboration tool will serve your learning goals. In ideal conditions, your collaboration tool should be user friendly and can be accessed from a number of smart devices, which includes mobile phones and tablets. In order to motivate learners for using collaboration tools, the learners must always be made aware of the benefits associated with them. Without this awareness they won’t see any real value in using collaboration tools. 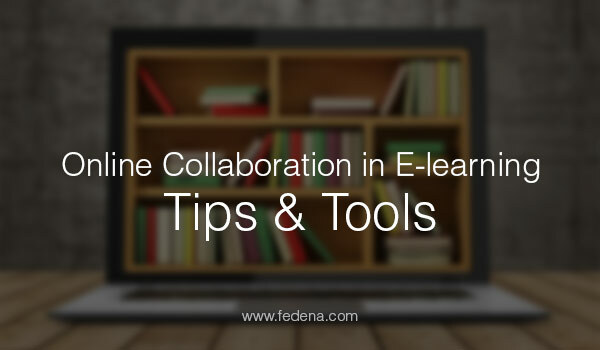 If there are any current activities in your eLearning course that can go through some improvisation using the collaboration tools then do so. Whenever you perform any collaborative activity, it is necessary to understand that smooth working depends on the clarity of instructions and objectives. As an instructor, you need to explain the purpose of the activity, and other necessary instructions should be delivered in a very clear and concise manner. 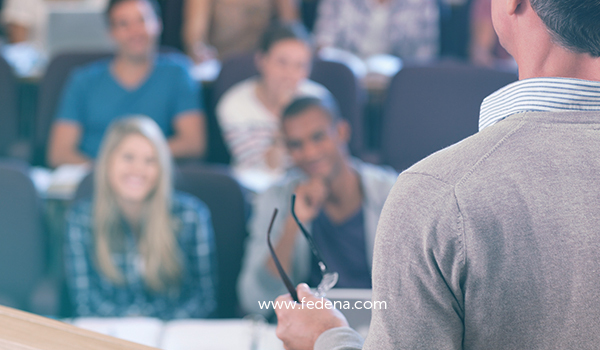 Instructors should perform activities which are relevant and specific to the topic. Stuffing these activities with general information will make students lose interest and get bored. Infuse life in the activities through improving engagement, and relate with real life examples will invoke a much better response from the students. This is a web based tool that makes it possible for groups to do planning or brainstorming during the early phases of collaboration. It offers mind map, various templates, SWOT analysis and project planning for collaborating during the course of a project as per the nature of their assignment. With live chat feature, it can offer direct and fast communication. You can also use MindMeister asynchronously. Uzity Learning Management System is the easy-to-use, and powerful online learning platform for education and online training. It offers interactive, engaging, and connected learning experience for all learners and instructors in your organization. By using Uzity, the instructor can deliver material to the students, administer tests and other assignments, track student progress, and manage record-keeping. It fits everywhere whether it is the classroom, in the workplace or at home. ProofHub is an online collaboration software that helps organizations improve communication and collaboration among distantly located members in learning projects. Using the features of ProofHub, one can communicate through group chat, raise issues and these get resolved without wasting much time. This rapid communication ensures that all the members are at the same page in a learning project. 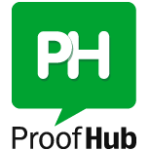 Sharing of files, documents and information becomes an effortless affair with ProofHub. Through Notes functionality, group members can collaborate and write some amazing content together. Sharing of ideas becomes very easy with ProofHub. 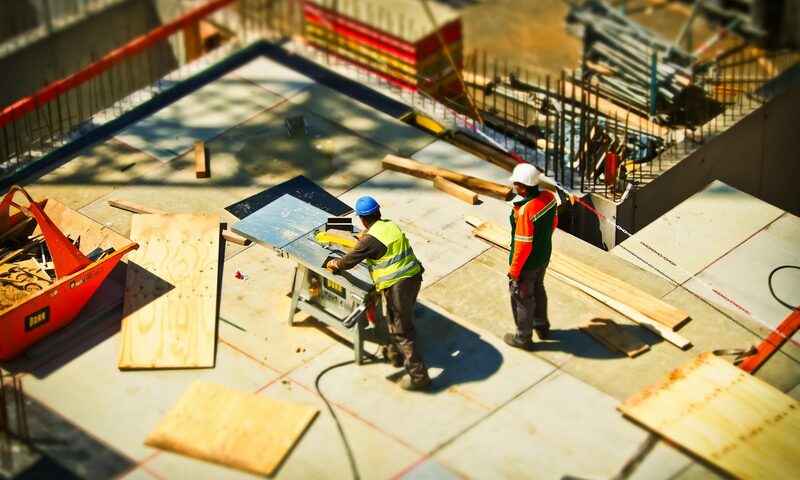 The software takes care of the mobile world as it lets you connect with your projects on the go from their mobile. This way missing or delaying of tasks can be significantly reduced. 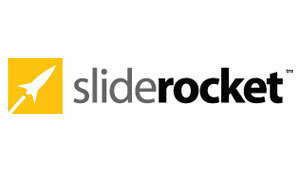 SlideRocket deserves special mention as it lets people create attractive and engaging presentations through its web based tools and features that can be accessed from anywhere. A single document can be accessed and modified by different members in a learning group. These random URL can be generated against each document which can be be submitted to an instructor for easy viewing. All multimedia features can be embedded in a presentation. You can pull data in real time from Google Spreadsheets, Twitter live feeds and Yahoo. It also offers you analytics feature which helps measure a presentation’s effectiveness. You can find through analytics about the audience who viewed it and their actions that followed. Google Docs is one of the most popular and common online collaboration tools available today. Whether you want to create documents, powerpoint presentations or spreadsheets, Google Docs offer all these facilities. 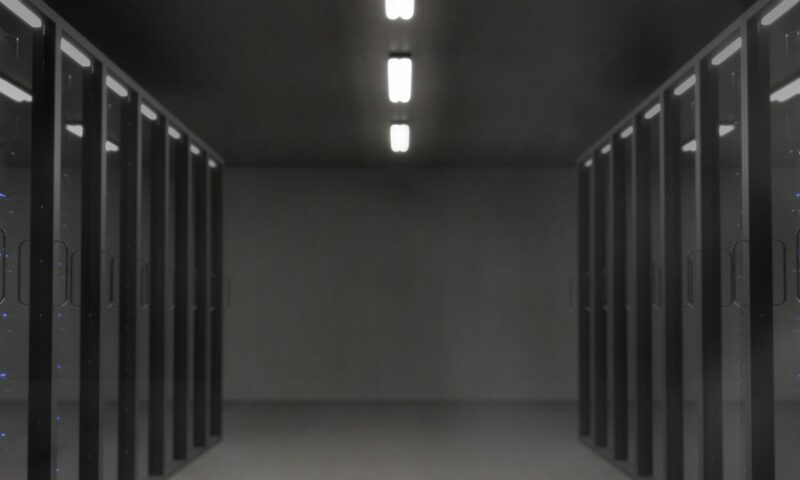 Due to its always connected feature, one can write, edit, and collaborate upon these documents from any remote location at any time and from various devices. Google docs automatically save the changes being made to the documents and it also keeps the previous versions of the doc in case you want to revert back. By referring revision history of a document, its old versions can be seen and can be sorted by date. Chat and commenting options are also there. E learning is the order of the day and it’s going to grow in a bigger way in the future. The benefits are not limited to students. It’s advantages extend to a larger section of society, including the working population. Job oriented courses help you acquire new skills that make you more employable. If you want to be a significant part of this revolution then effective online collaboration is the key to it. Saurabh Tyagi is a career author with niche in the upcoming technologies like Edtech, Big Data and Social Media. His article range from general career advice to expert opinion like the one above. These resources are useful for all sorts of professionals right from those searching for resume samples for freshers to experienced professionals at higher level. Is Online Learning platform Catchy Enough to Replace the Classroom? In an era where most toddlers are comfortable with a smartphone as with crayon, it would be foolish to think that the traditional model of education will survive as is. Innovation demands constant change, most of which is evident in the methodologies of higher education. To cut to the quick, online learning platform has become quite popular with the masses. Therefore with Uzity learning management system, the teaching and learning has become easy and convenient. Using Uzity, an instructor can easily deliver material to the students, administer tests and other assignments, track student progress, and manage record-keeping. So get ready to build your own alliance to deliver the amazing learning experience. However, the debatable question here is – How technology helps the schools to run better? Delving into the details later, it can be simply put that traditional method of teaching are on the cusp of a dramatic transformation. You can afford it: Online learning requires no cost to self. More than 300 hours of lectures from Harvard, Berkeley, and MIT are available on Youtube. This medium of imparting education is more scalable due to its reduced overhead costs as opposed to the brick-and-mortar schools. It is convenient: You can take an online course any time of the day, at your own convenience. Most of the distance learning programs have online communities and forums that increase accessibility and usability. You know where to find it: The courses are available online; so all you need to have is a good internet connection. MOOCs (massive open online courses) are readily accessible to a diverse blend of student backgrounds, experiences, geographies, and motivations. Controlled learning: With online learning, you have more flexibility to choose the where, what, when, how, and how much of education that you acquire. Students could choose EdX MOOCs for a variety of different reasons. Some are simply hoping to learn, some are looking for knowledge to aid in some other classes that they are taking, while others are probably teachers looking to gain some quality insights about the latest in the field of teaching. Prepare for the future: In terms of employment, recruiters today prefer candidates who are well-versed with the detailed nuances of dynamic learning. Since online learning is implemented as a training tool in organizations, it’s best that you sample its worth for a clear path ahead. Just like some people can never get over the feel of a hard-bound book, many learners continue to prefer the face-to-face, teacher-led interaction of the traditional classroom setting. Although loyalty and adherence to age-old practices could retain a certain fragment of the student population, a failure in integrating technology and education could prove detrimental to an educational institution’s sustainability. As we all know, schools have always been the centres of tradition and innovation. Although teachers are likely to blend the practices of both online and in-person learning, ultimately it’s up to the innovators and the preferences of the learners to obtain knowledge from any medium of choice. Competition in the online learning space is fierce, with innovators encouraging trials and errors to transform the educational process. Wearable gadgets: This includes devices like google glass, smartwatch, etc. which is knowledge in your pocket – on the go. BYOD: Exciting as it sounds; BYOD refers to bring your own device. Through this concept, students are permitted to bring their laptops, tablets, etc. in a classroom for the sake of taking notes. Sharing Portals: Cloud and social media websites have become common platforms for sharing assignments and other study material. Be it Dropbox, Google Drive, or iCloud, sharing massive files is just one click away. Blended & Flipped learning: Flipped learning is getting information through an instructional video and then displaying a rendition of your learning through project work. Blended learning, on the other hand, is a combination of online and classroom teaching. Last but not the least, this era is all about the apps! There is an app for learning anything and everything. Be it science or literature, a simple download can go miles in teaching you something constructive in life. While there is an improvement and students have begun to adopt online learning on a large scale, education providers still need time to conclude whether students will drift towards the classrooms that keep them in line, or the classrooms that keep them online. Rest assured, this wave of online learning is sure to take the world by storm. Tina Jindal. She is a professional writer who works on a variety of topics like employment, real estate, and education. A staunch supporter of online learning and education, career advisor for naukri.com, she has been involved with renowned publications as well.